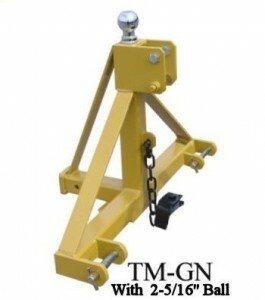 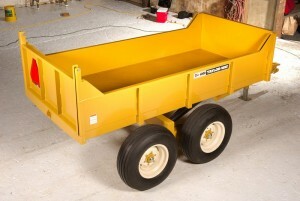 1.5 ton tandem axle off road rear dump trailer with hand pump. 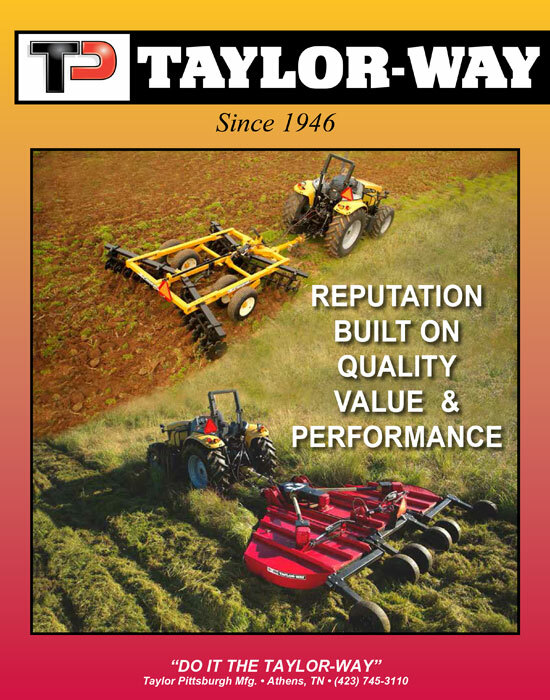 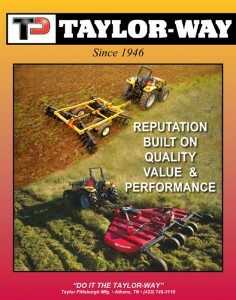 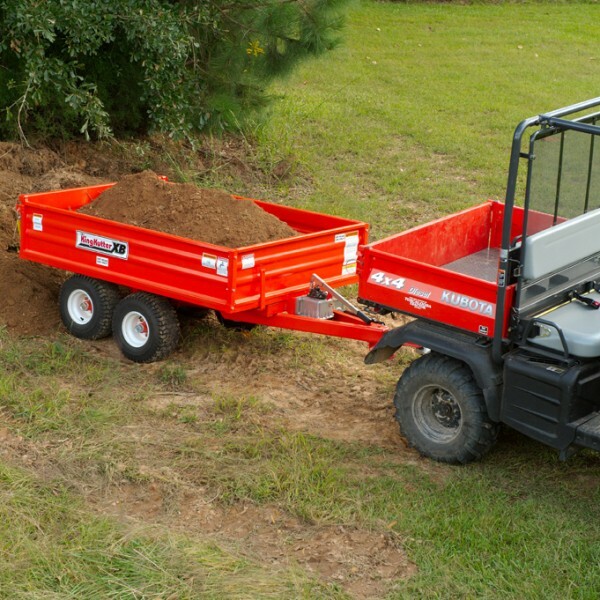 Ideal for landscaping, construction and general gardening. 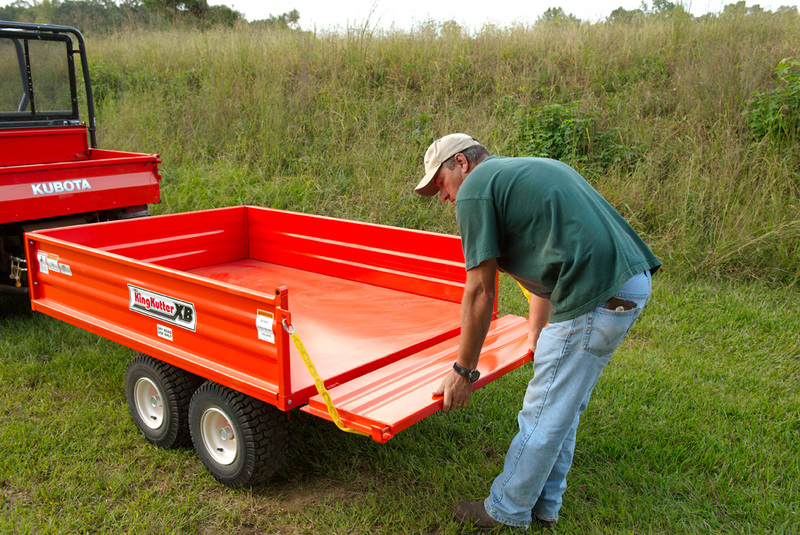 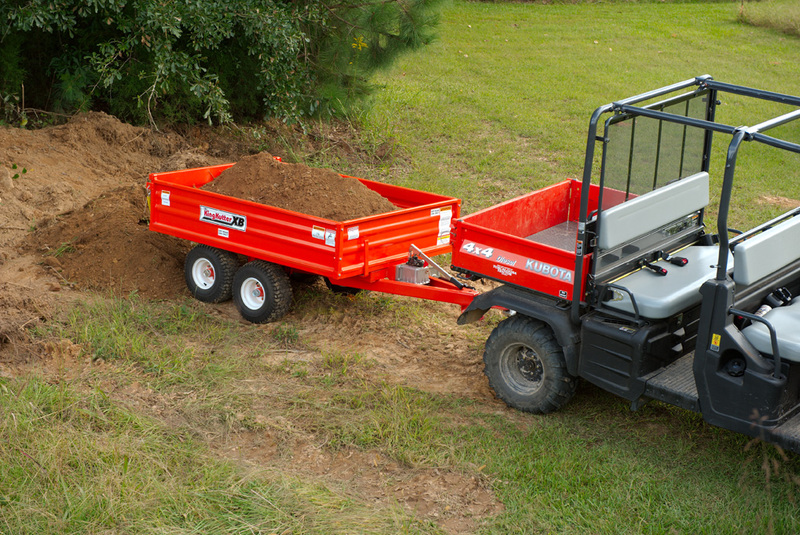 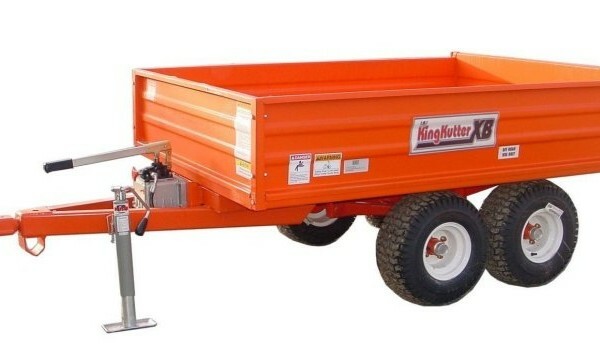 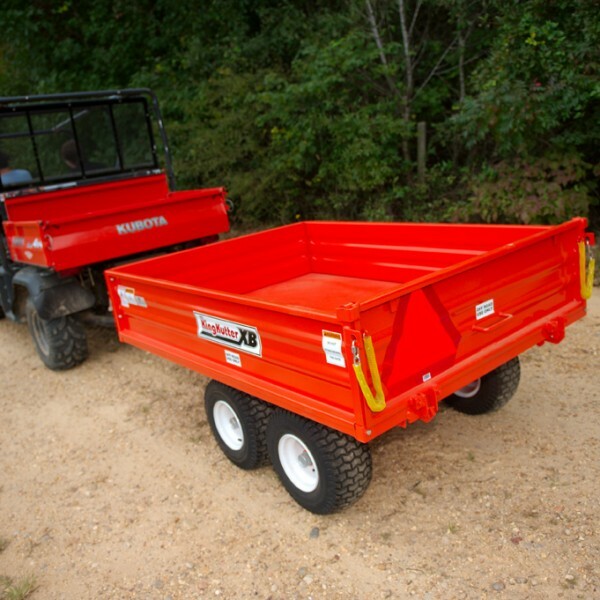 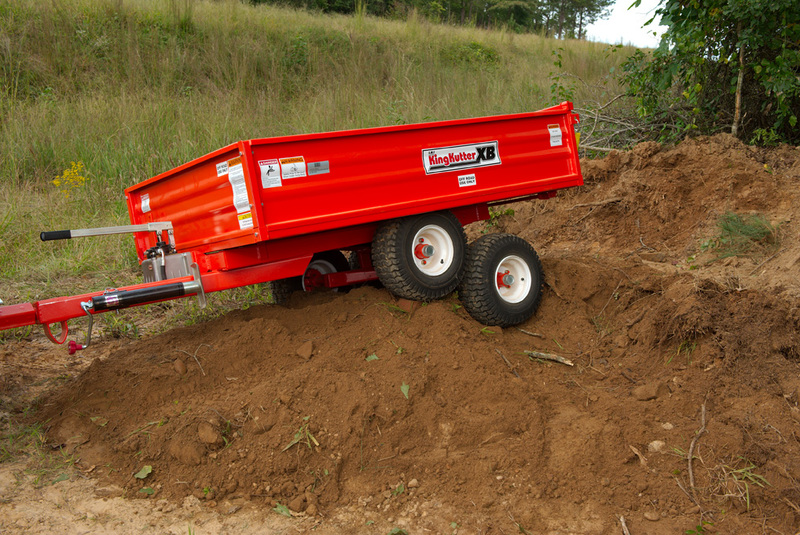 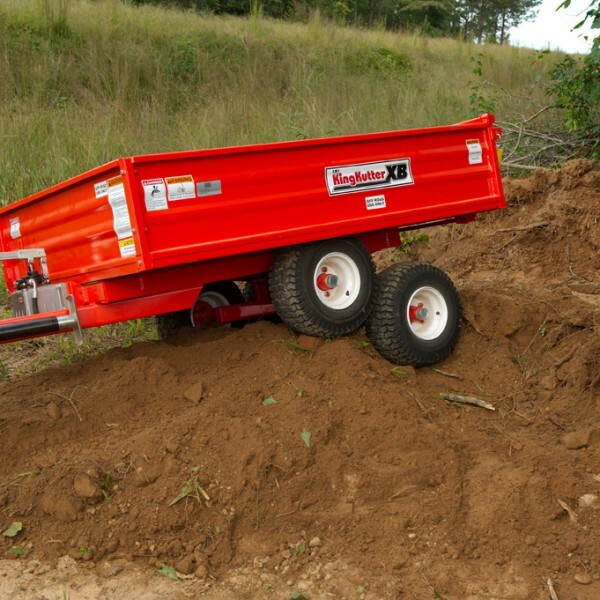 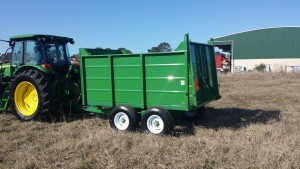 This trailer features a unique two-way tailgate that will open from the top (like a pickup truck) to load or unload large bulky items or will open from the bottom (like a dump truck) for spreading gravel, dirt, sand and many other materials. 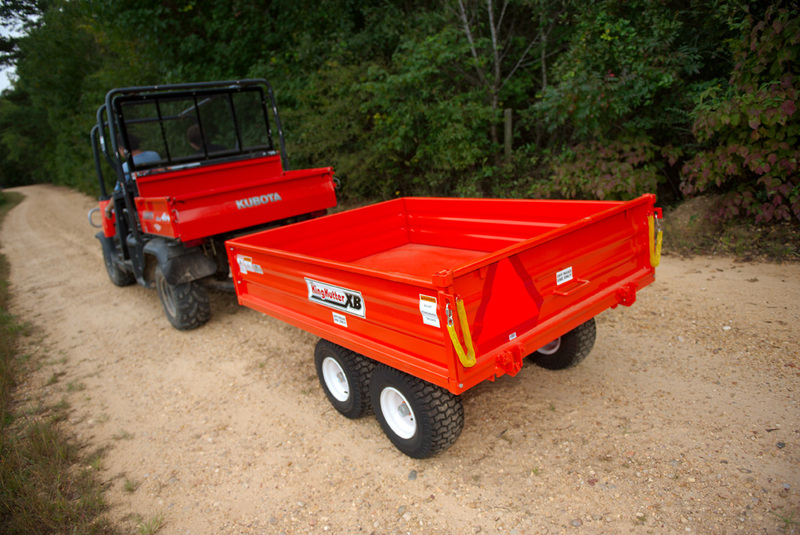 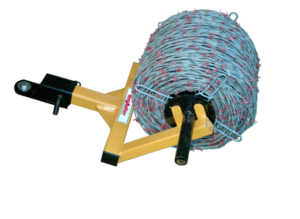 The tailgate features a cam over latch to control spreading applications. 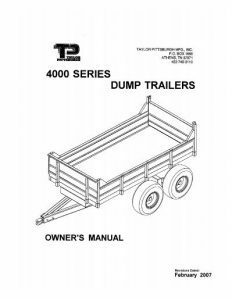 Other features include removable side panels, swivel style hitch and a double diaphragm hydraulic pump for easy dumping. 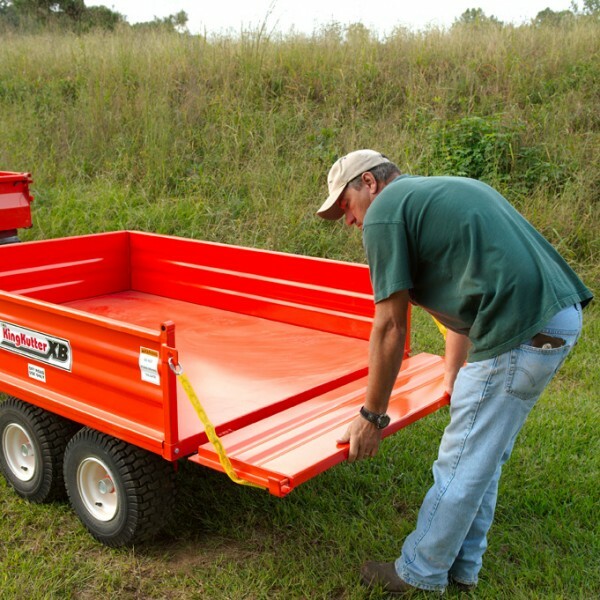 This unit is constructed with 12 gauge formed steel sides and end panels for maximum strength and durability. 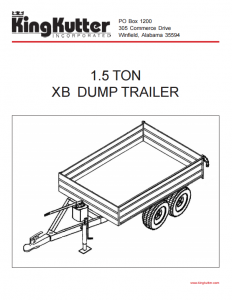 The XB Dump Trailer is designed for off road use not to exceed 20 mph.